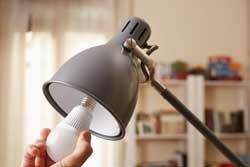 Certification – Bruce is a Certified Lighting Consultant (CLC) with the American Lighting Association. This is the highest lighting design level offered by the Lighting Association, which Bruce completed in 2005. There are less than 200 CLCs in the United States, and Bruce is one of only five CLCs in Texas. Bruce also earned a CIRM (Certified in Integrated Resource Management) from the American Production and Inventory Control Society in 2001. Education – Bruce earned a BBA in Accounting from the University of Texas at Arlington in 1986, and an MBA in International Business from the University of Texas at Arlington in 1992. 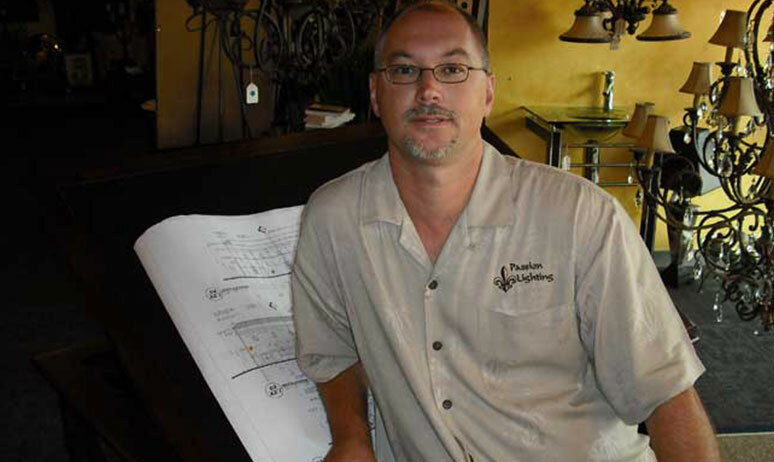 Bruce was also Texas CPA for approximately 15 years, but dropped his license in 2006 when he opened Passion Lighting. Projects – Bruce has completed a wide variety of projects throughout Texas and beyond, including whole home interior lighting, partial home interior lighting, exterior landscape lighting, estate lighting, commercial lighting, and others. 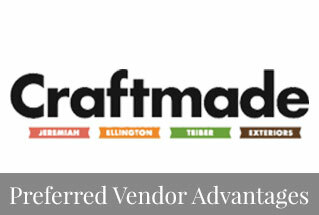 Select projects include our Hall of Fame clients. You can also look at many of our project images via our links to Pinterest.com, Houzz.com, Flickr.com, and our videos of some of our projects on our YouTube channel. Recessed – Bruce is an expert in the application of recessed lighting, including the latest in LED and black box lighting. Passion Lighting has a fully functional Juno Lighting Lab and WAC Lighting Lab. This allows Bruce to demonstrate actual products in a variety of applications and discuss the wide variety of design options. This includes common applications to the most difficult design scenarios, including slope ceilings, interior and exterior lighting options, use of Aculux lighting products, the use of multi-spots, high ceiling applications including the use of AR111, and many other scenarios and applications. LED Lighting – Bruce’s expertise includes a variety of manufacturer’s products, such as WAC tape recessed and LEDs, Juno recessed and track, Aculux recessed, Lutron controls, landscape lighting – including the latest in LED options and a huge variety of lighting techniques, and the latest in RAB commercial LED products. Lutron Lighting Controls – Lutron has the largest selection of dimming products in the industry, ranging from wallbox dimmers of all types, styles, and dimming loads to room controls such as Grafik Eyes, smaller home products such as Caseta Wireless, and whole home systems including RadioRa and Homeworks. LED Lamps and Bulbs – Passion Lighting constantly reviews new LED lamp options including brands of Lighting Science and Satco. LED lamp options change constantly from all manufacturers creating a constantly evolving (and improving) product development. 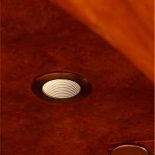 Cabinet Lighting – Bruce can discuss a wide variety of lighting options and techniques for exceptional cabinet lighting, as well as closet and other specialty applications. This includes a variety of LED products including WAC tape options as well as color changing tape for the truly exceptional applications. 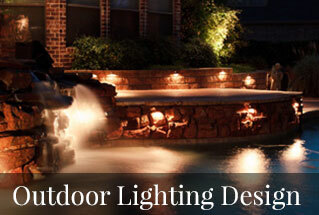 Landscape Lighting – Passion Lighting has the only showroom in Texas with an in-house LED low voltage landscape lighting design and installation division. 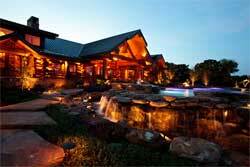 We design exceptional landscape lighting projects from residential to estate to commercial applications. Many of our projects can be seen throughout our website.